Fabulous shot. Where is it taken? Thanks! 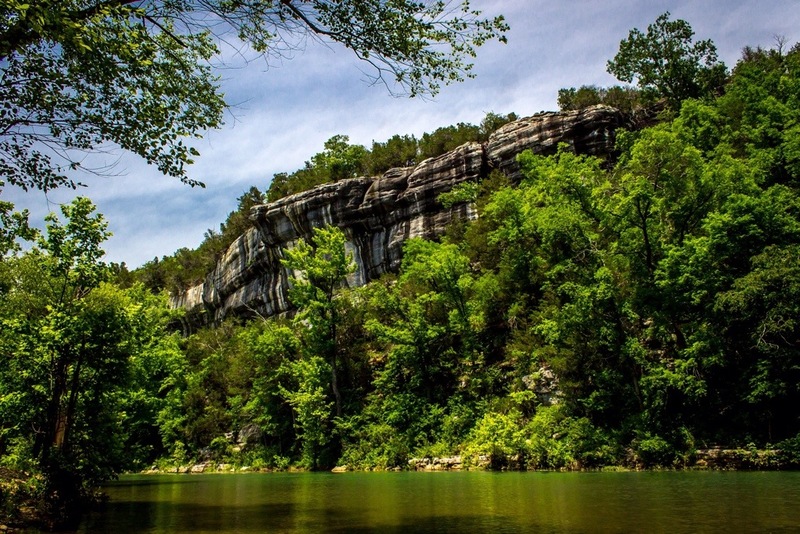 This was taken on the Buffalo River in Arkansas.